Do You Know What Your New Agents Thought of your ‘Start’ Program? Do you know what your new agents thought of your ‘start’ program? That is, your orientation, mentors, training, and coaching in their first 6 months in the business? Most brokers have some type of what I call a ‘career development’ program. But, hardly anyone ever asks the 6-month agent what they thought of it? If you don’t know, as a broker, how can you keep improving it? I just read an excellent booklet on the importance of a spectacular orientation system to the retention of ‘workers’. It stated that studies showed that people who experienced a very strong orientation process were retained for the long haul. And, those that didn’t have a good orientation process were quickly gone. Did you ever think about how you impact that agent in the first month? The first three months? The first six months? I’m working on the 5th (!) edition of Up and Running in 30 Days, the new agent’s start-up plan, and I’m updating technologies, trends,and statistics. In addition, I want to include advice to new agents from successful agents who’ve been in the business 1-3 years. Why? Because this advice will be pertinent, up to date, and I think new agents will listen to someone who’s been there–and succeeded. It occurred to me that you can ask the same questions to your 6 months to 12 month agents to get feedback to polish your orientation/career development system. Below are the questions. Do you have an agent in the business 1-3 years, and did at least 15 transactions their first year (not given to them as a team member)? If so, your agent could be featured in my new edition, due out in January 2017. A�I will be featuring 5-7 quotes in various places of my book, and it would be great PR for your agent (and you). Your agent will receive a copy of the 5th edition, of course. 5. What specific orientation start-up procedures were most helpful to you? What do you wish you had (actions, training, coaching, etc.) in your first 3 months that would have increased your quick success? You can forward this to your agent (s) and your agent can write answers as comments. Or,A�here’s the link to the questionnaire. A�Just forward the link to your agent. In my next blog, I’ll be asking you for your advice to new agents. I’m going to add this to the new edition. It should be very telling, and interesting to see the commonalities of managers’ advice to new agents. Here’s the link again to the questionnaire. Your agent’s advice will help the industry and certainly help determined new agents! Let me know what you discovered when you used that questionnaire to polish your orientation/career development program. What’s Your Advice for New Agents? What’s your advice for new agents? I’m editing Up and Running in 30 Days for the 5th edition, due to be out in early 2017. As you probably know, Up and Running in 30 Days is literally the new agent’s start-up plan. In it, I show the what, how, why, and how much of real estate activities needed to do well quickly. Up and Running is very specific, and is easy to use to coach new agents to productivity fast. We’re familiar with ‘fans’ on Facebook (see myA�Carla Cross & Co. on Facebook.A�)A�But, how do we gain’fans’? It’s one thing if you’re a performer. You may think it’s another thing if you’re a manager. It occurred to me that the words “followers” (Twitter) and “fans” (Facebook) are borrowed from the performance world–a world I lived in for many years. I thought you’d like to get some skills in creating ‘fans’ or ‘followers’–not just how to use these programs, but, more importantly, how to create FF’s–admirers. What does that mean to you as a manager? You have to figure out the needs that they want filled, and fill them the way they want them filled. How do you create fans? Do you think they’re important to you? Are You Achieving What You Know You Can? You encourage your agents to get coaching. Or, perhaps you coach them. You know how important having someone ‘see you from the outside’ is. But, how about you? Are you going it alone? I know, from managing so many years, it’s a lot lonelier world than being an agent. Who do you bounce ideas off? 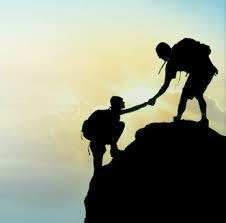 Who do you trust as your mentor? 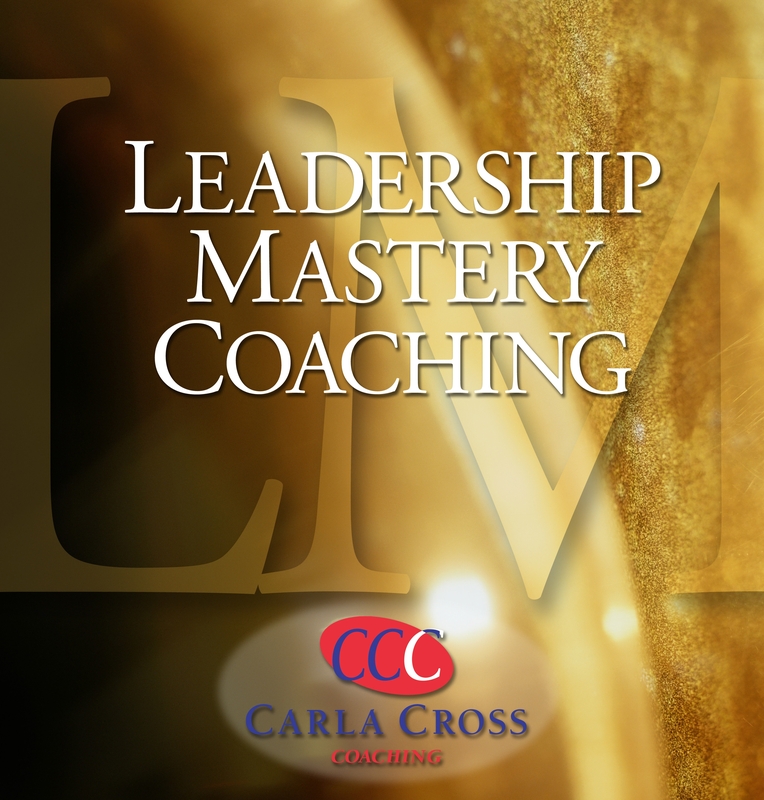 Check out Leadership Mastery coaching today. Sign up for a Complimentary Consultation to see if Leadership Mastery would benefit you. What do you have to lose? Your Blueprint for Selecting Winners, a complete interviewing guide, a $79.95 valuea��free. Click here to learn more about Leadership Mastery Coaching. Click here to schedule a complimentary consultation to find out more about the program, ask questions, and see if ita��s a a�?matcha��. After your consultation, youa��ll receive a a�?thank youa�� of a 2-pack management audio CD series. 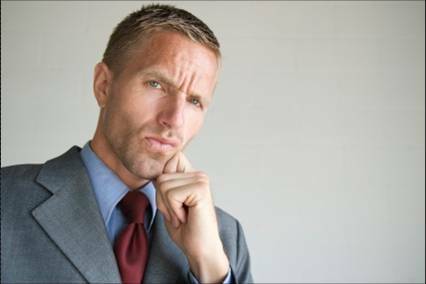 Why Brokers Who Think a Failed Agent Costs Them 0 are Wrong! Here’s why brokers who think failing agents costs them 0 are wrong. Yes, many brokers tell me that unproductive agents don’t cost them a thing. But, A�most brokers dona��t realize they are doing irreparable damage to their companies by hiring those who arena��t going to go right to worka��and keeping those who wona��t work. Here are the 3 biggest consequences to poor selection I see. 1. Stops you from hiring great producers. Likes attract. How can brokers hope to hire that great producer when they have more than 10% of their office as non-producers? I can see it now. a�?Sure, Ia��ll come to your office. Ia��m a top producer, and I just love to be dragged down by those non-producers. It will be my pleasure to waste my time with them.a�? Not. Do you have a training program? Do you use it to recruit? Herea��s the real message: a�?We have a training program. All our new agents go through it. We dona��t get any results from the program, so it really doesna��t work. But, join us.a�? You cana��t possibly show how successful your training program makes your agents because your training program cana��t possibly get resultsa��poor people in and no actions and accountability required. Your outcomes and hiring practices speak more loudly than you could possible speak. Why would one of your good agents possibly refer someone to you when your good agent doesna��t see those you hired starting right out and making money fast? In a fast market, a�?accidental salesa�� buoy poor agents and make them look as though they were actually selling enough real estate to be a a�?mediana�� agent. But, be aware: When the market turns, so do the agentsa�� a�?miragea�� of decent production. So, it’s best toA�hire with purpose (using a stringent, professional interview process). Then, A�put agents right to work with a proven start-up plan. What do you think a non-productive agent costs the company? In my next blog, Ia��ll give you some line items that will probably double what you think a bad hire costs. Leta��s see what you think first. 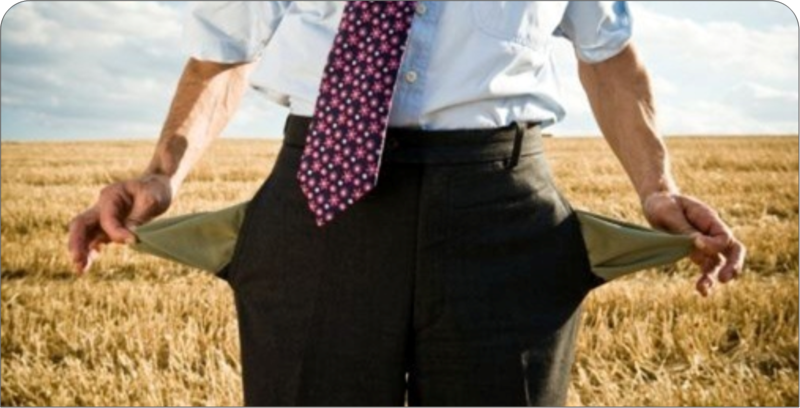 Poor hiring practices really, really hurts brokersa��both financially and emotionally. Are You Hitting your Ceiling of Achievement? Sign up for a Complimentary Consultation to see if Leadership Mastery would benefit you. What do you haveA�to lose? What in the world do the Beatles have to do with real estate pros success? A lot, I think. Wea��ve all heard of Paul, George, Ringo, and Johna��but, does the name a�?George Martina�? ring a bell? Maybe. Martin was the record producer who discovered and molded the Beatles, adding his classical musical background to the Beatlesa�� creativity to produce the Beatlesa�� unique and ever evolving sounds. 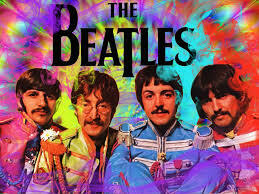 As a musician myself, Ia��ve always marveled at how the Beatles put classical musical aspects into their rock a�?n roll. Well, guess what? They didna��t do it by themselvesa��they melded their talents with Martin. George Martin just died at age 90, and many articles are being written about his collaboration with the Beatles. As I read these articles, I was thinking, a�?These life and performance lessons are absolutely applicable to us real estate professionals.a�? So, I culled five life and performance lessons we can learn from their association.A�I’ve put the firstA�two lessons in my previous blog, and here are the last three. You know the great ballad Yesterday (see, youa��re humming it in your head!). But, did you know McCartney originally sang it with just acoustic guitar accompaniment? Martin added a string quartet, and thata��s how that mellow, full, ethereal sound was created. Think outside the boxa��for a change. Martin took his classical music background and added Souza marches and a calliope to Sgt. Peppera��s. But, he didna��t just add thema��he cut the tapes in pieces, turned them upside down, and switched the phrases to provide a somewhat chaotic, yet captivating mosaic. As you can see from these examples, Martina��s genius and the Beatlesa�� creativity resulted in something that had never been heard beforea��and will never be replicated again. But, what would they have been without each other? The Beatles would have been just another English rock a�?n roll group, and Martin would have been just another successful record producer. They melded their talents and were both flexible and adventuresome in trying new approaches. Whoa��s your partner in success? Real estate agents like to think they do it all on their own. But, studies show that virtually no one succeeds alone. Yes, someone may be the a�?front mana�� (or woman), but therea��s a partner behind the scenes, making everything better. Remember to thank that partner now and then. It could be your manager, the owner, a trainer, a coacha��or your family. 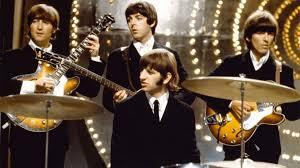 As a musician myself, Ia��ve always marveled at how the Beatles put classical musical aspects into their rock a�?n roll. Well, guess what? They didna��t do it by themselvesa��they melded their talents with Martin. George Martin just died at age 90, and many articles are being written about his collaboration with the Beatles. As I read these articles, I was thinking, a�?These life and performance lessons are absolutely applicable to us real estate professionals.a�? So, I culled five life and performance lessons we can learn from their association. Here are the first two, and I’ll continue in my next blog. Keep improving your team until you are working with the best. Start every listing, buyer and training presentation with an attention-getting a�?hooka��. Quit that boring droning that begins most presentations! Instead, do what Martin suggested: Start with a ‘hook’. A� Martin suggested Paul McCartney replace the first verse of Cana��t Buy Me Love with the a�?cana��t buy me lovea�� intro. Thata��s the hook, and we never forget it, do we? Do your listing/buyer and training presentations start with something attention-getting, or do you a�?ease intoa�� your presentation with banal comments like a�?Ia��ll keep this shorta�� or a�?wea��ve got a lot to covera��. Stop being banal and get creative with your opening (we practice this in my Instructor Development Workshop and I teach this in The Ultimate Real Estate Trainera��s Guide). Are you working with the best people? If not, why not? What do you need to do with your recruiting, selecting, and retention to upgrade your team so you all do better? Who’s On your Side? Who’s Supporting You? Owners and managers: Are you as profitable as you deserve to be? If youa��re selling AND managing, youa��re finding yourself going 6 ways to Sunday! 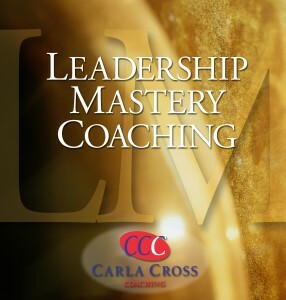 If youa��re not satisfied with your results, considerA�Leadership Mastery coaching with Carla Cross. This is not a a�?cookie cuttera�� program. This is a completely customized owner/manager program focusing on recruiting, coaching, training, leadership, delegation, and staff management. Why not hone your skills with Carla as your guide and support? Get your best sources of recruits, a great recruiting plan, AND a failsafe selection process to pick winners. Is your Selection Process ‘Seat of your Pants’? Is your selection process ‘seat of the pants’? A�I think it’s a big problem today in the real estate industry. Do you? Let me know your feedback about the comments below. Ia��ve already provided you one a�?whack up the side of the heada��. That a�?whacka�� was about recruiting. Herea��s another a�?whacka�� for managers. 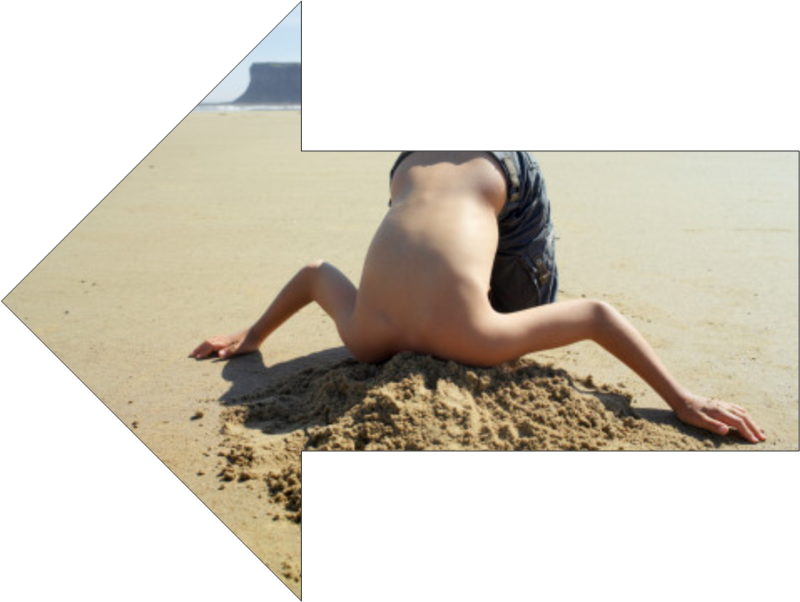 This ‘whack’ is about selection–or the lack thereof by the real estate industry today. Before I start: Where does the a�?whacka�� come from?A� My dad used to say when my sister and I were behaving badly he thought we needed a a�?whack up the side of the heada��. Dona��t worry. He didna��t actually do it, but we did pay attention when he said it, because we knew it was time to stop, look, and listena��and change our behavior! Ita��s time, I think, for brokers to get that a�?whack up the side of the heada��, too. Selection a�?Whacka��: A�That a�?Give Everyone a Chancea�� song is so played out. Ita��s time for us brokers to get serious and re-vamp our selection process. Start thinking of your potential recruits as a�?candidatesa��. It helps us use a selection process to actually screen candidates, not just sell them on us. Other businesses have used stringent candidate screening processes for years. We are about the only industry left that doesna��t use a planned interview process. The a�?on firea�� market covered a multitude of sins. However, our less than skilled business practices dona��t work for us when we need real workers and when our clients expect a high level of service. Get and use a planned interview process. Spend at least A? of the time you have with a candidate asking questions and listening. Ask the right questions (questions about their pasts). Practice those questions and keep a list of them in front of you. Do you know what ‘past based questions’ are? They’re like a crystal ball. 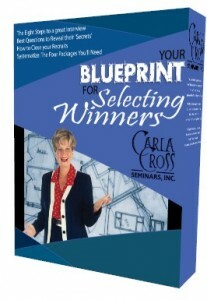 See Your Blueprint for Selecting Winners for exactly how to craft them–and lots of examples. Use the hiring ratios great companies use: Hire only one out of five candidates at minimum and one out of ten to create a quality company. Do these ratios this frighten brokers? Sure. It means we must become skilled recruiters. Businesses hiring service people use hiring ratios of one to twenty. Ask yourself: Would you hire a secretary with the interview-to-hire ratios you hire agents? 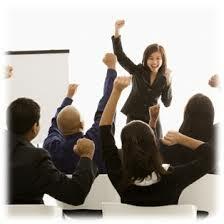 Do your agents have as great an impact on the perception of your company from the public as do your staff? Create a a�?mutual expectationsa�� dialogue to assure that agent sees the value in your training, coaching, and start-up plan. a�?You never have another chance to make a first impressiona�? is the truism here. Bottom line question: Are the agents youa��re hiring tough and good enough to deal with the discriminating client of today? Tell me: If you believe real estate managers aren’t being as selective as they need to be, why? Have you Polished your Selection Process? Are You Gutless about Termination? This month, I’m featuring leadership. Part of leadership is to know who to hire–and when to fire.A�How to let someone go fairly–with grace–is a huge challenge for many managers. This challenge just came up again. 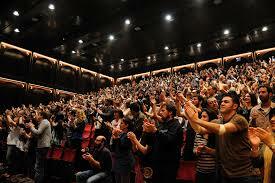 I was just asked by an association of real estate companies to do a leadership webinar on standards. Before I do a ‘live’ presentation or a webinar for a particular group, I use my Pre-Conference Survey to find out exactly what their needs are. 4. Show them the performance system you will use (something like The On Track System to Success in 30 Days). How do you terminate? Or, do you terminate or just let them fade into the sunset? Are you Confident in your Leadership Skills? We’re always urging agents to get a coach. But, what about you? Do you have a performance coach you trust? Just think what you could accomplish if you had the skills, technique, and confidence in what you thought was right–to manage effectively. 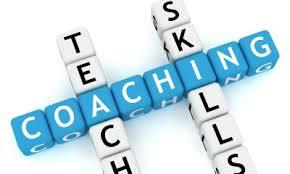 Why not find out about Leadership Mastery Coaching? Just sign up for a complimentary consultation to match your needs to your coach, and find out if this unique performance-based program is for you. Click here to find out more. A�(And–this month, sign up for Leadership Mastery Coaching and receive $1000 worth of resources–systems and training to run your business).